How To Own Your Home Free And Clear? There was a time when taking out a mortgage on a house meant you actually planned to stay there long enough to pay it off and own it outright. In many cases, people bought homes, raised their families, retired, and then passed this valuable asset down to their kids. But, largely, this is not the case anymore. The most recent National Association of REALTORS® 2016 Profile of Homebuyers and Sellers shows that homeowners stay in their houses an average of 10 years – which seems like a lot when you consider how many people move up to a larger home as their family grows, move away for job transfers or other employment issues, or take the equity and run to something better after just a few years. Here are seven ways to go about it. Want to be a little more aggressive than that about getting your mortgage paid off early? “Make an extra house payment each quarter, and you’ll save $65,000 in interest and pay off your loan 11 years early,” said Dave Ramsey – an example that’s based on “the average $220,000, 30-year mortgage with a 4% interest rate. As long as you’re refinancing with the goal of paying your mortgage off sooner, switch from a 30-year to a 15-year loan. By refinancing that same $200,000 loan at 4.5 percent into a 15-year loan at 4 percent, you can pay off the mortgage “10 years earlier and save more than $60,000,” said Bankrate. Get a raise? A bonus? A surprise cash gift? Instead of taking that vacation or putting it into your savings, apply it to your mortgage balance. 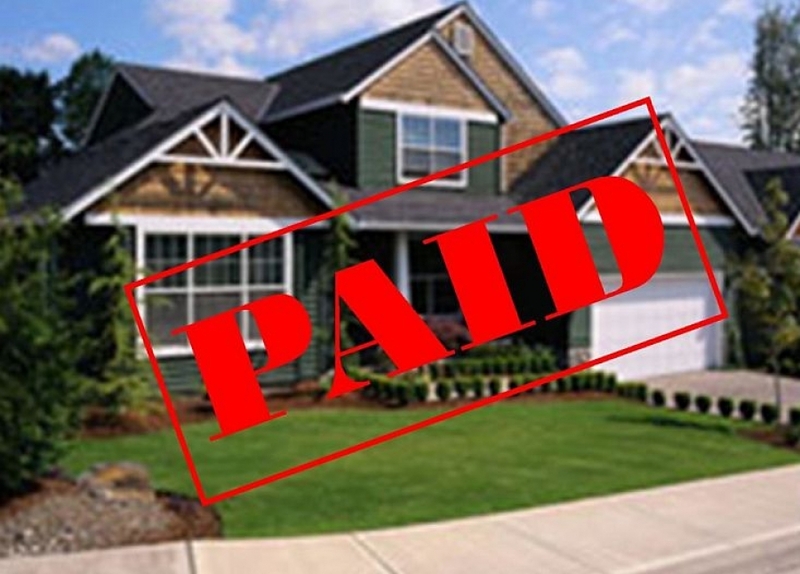 “A $10,000 lump sum payment on that 30-year, fixed-rate mortgage for $200,000 at 4.5 percent “pays off the mortgage two years and four months earlier, and saves more than $19,000 interest,” said Bankrate. $100 a month toward your principal can save you more than $30,000 in interest over the life of your loan – or more, depending on your interest rate and mortgage total. One of the easiest ways to chip away at your mortgage is to simply “round up your payments so you’re paying at least a few extra dollars a month,” said Dave Ramsey. For local referrals click, America House Buyers or I Buy Houses.